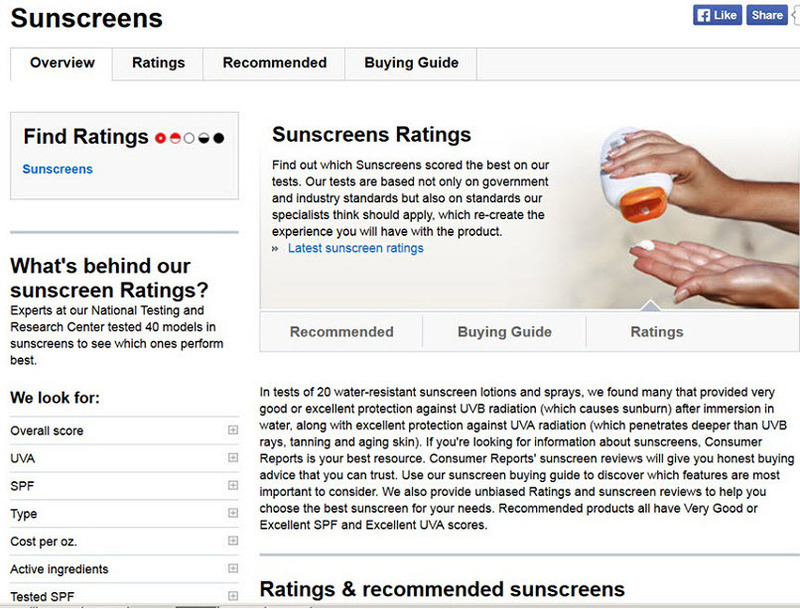 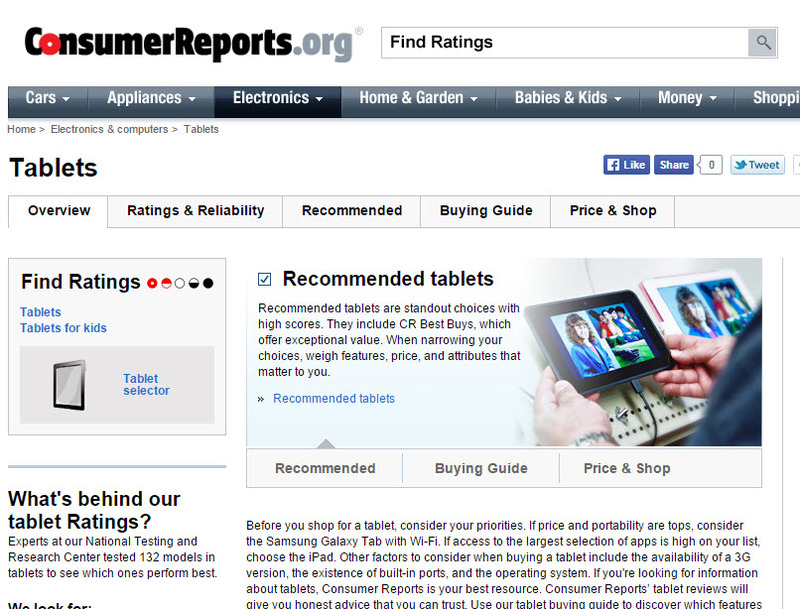 Research thousands of products and services with test results, ratings, recommendations and buying guides. 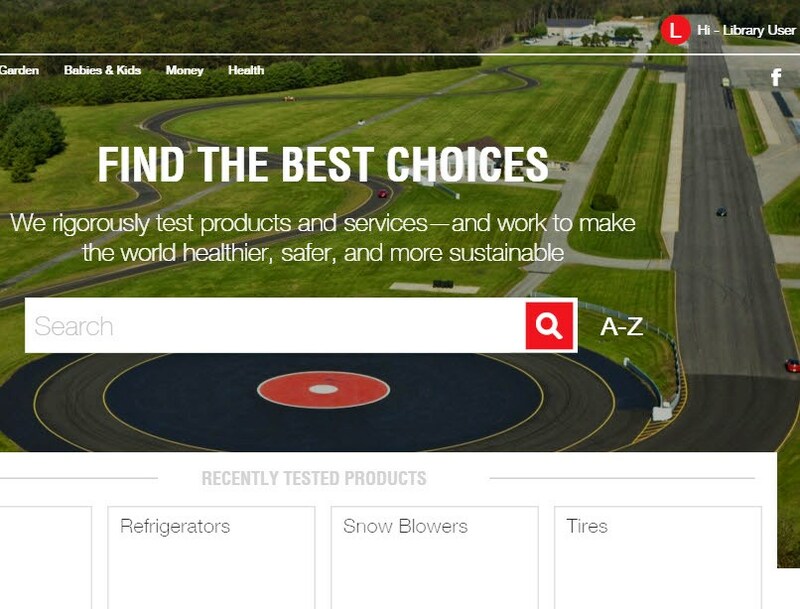 Make better buying decisions based on research conducted by experts at the largest nonprofit educational and consumer product testing center in the world. 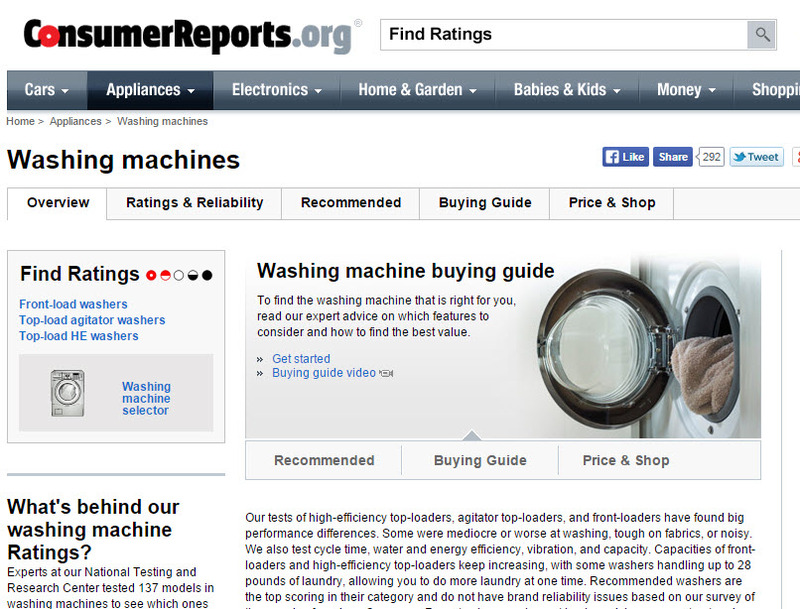 Print issues of Consumer Reports are available at Arlington Public Library locations.